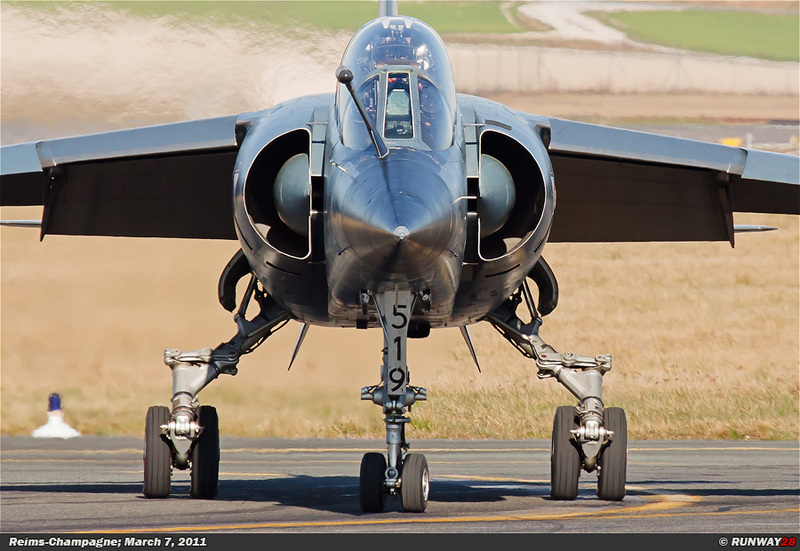 On Monday, March 7, 2011, I went to Reims-Champagne to see the very last operational Mirage F1 fighters of the French Armée de l'Air. The French Air Force flew very well today. In total I was able to catch seven Mirages. 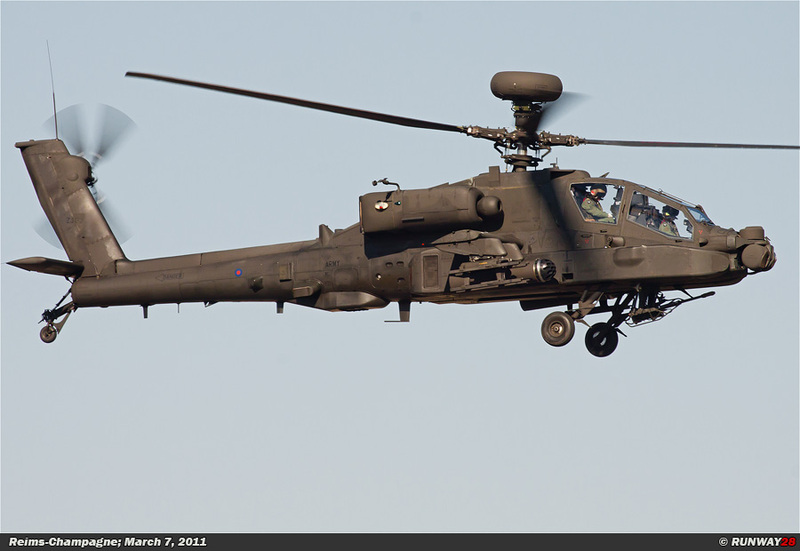 A nice bonus was the fuel stop of six British Apache AH1’s and two French SA330 Puma’s. At this moment, the French Air Force is undergoing a number of radical changes. 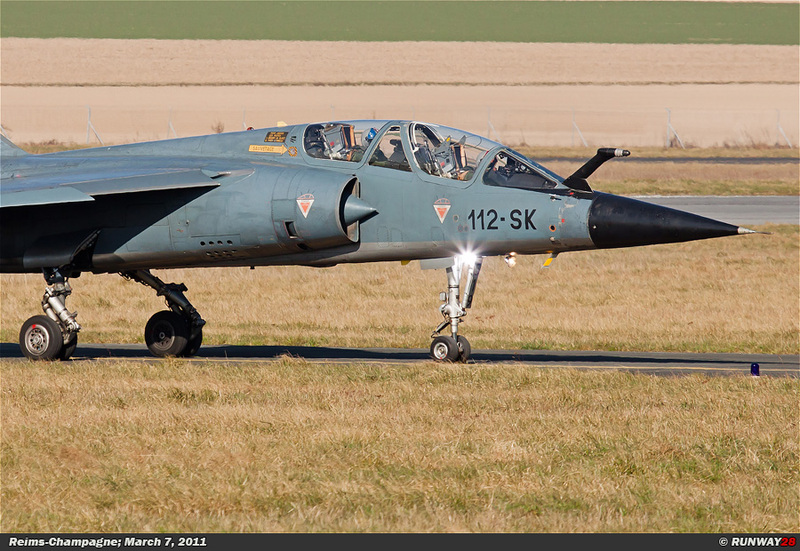 There are some substantial cuts in the budget of the French Air Force. Therefore a few airbases need to be closed to secure the budget in the future. 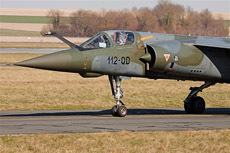 Especially in the northern part of France major changes are ongoing in the air force. Especially the Mirage airfields will disappear in the nearby future. 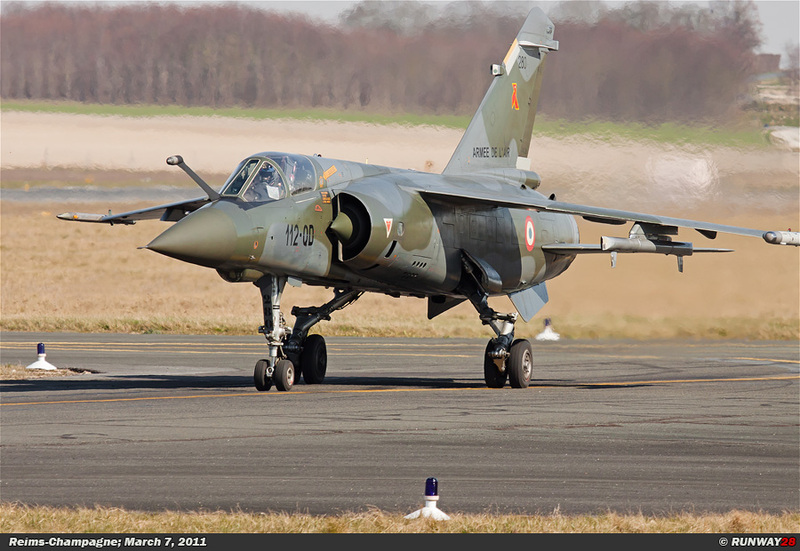 The first Rafales entered service in the recent few years in the French Air Force. 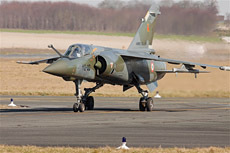 It is therefore no longer necessary to keep types like the Mirage 2000C in service because the Rafale is a multi-task aircraft. 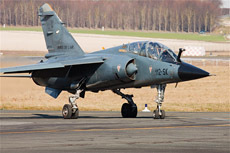 The Rafales are currently based at St-Dizier in the northern part of France. 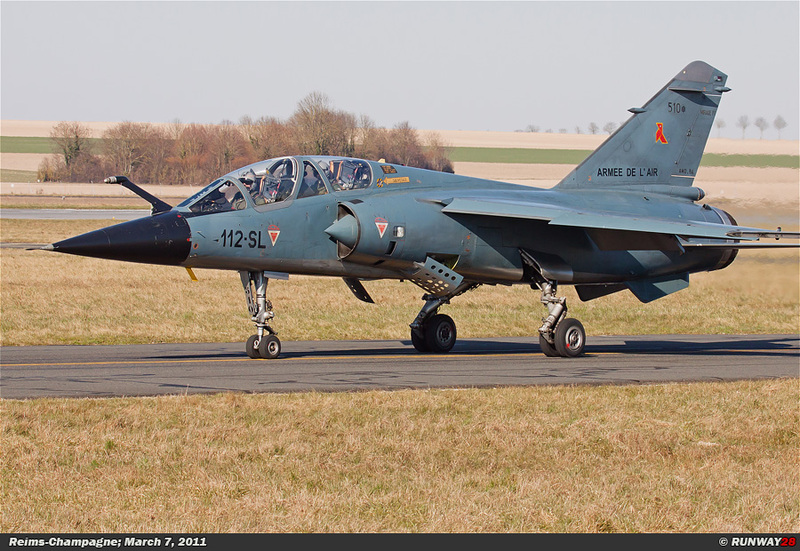 The idea is that the Rafales from St-Dizier will guard the complete airspace over the northern part of France. 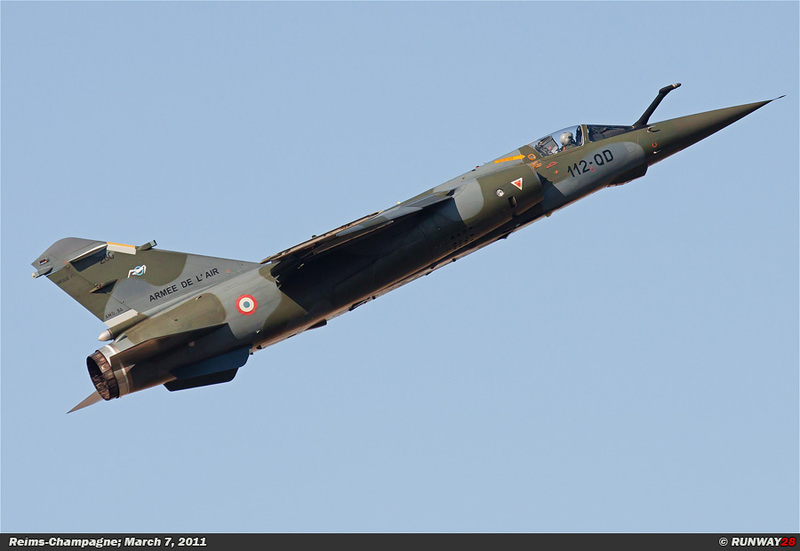 Some Mirage 2000 airbases will be closed for this reason. EC12 at Cambrai will disappear completely this year. 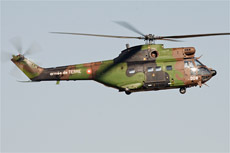 Cambrai will be closed after the Tiger Meet 2011 at the end of May. 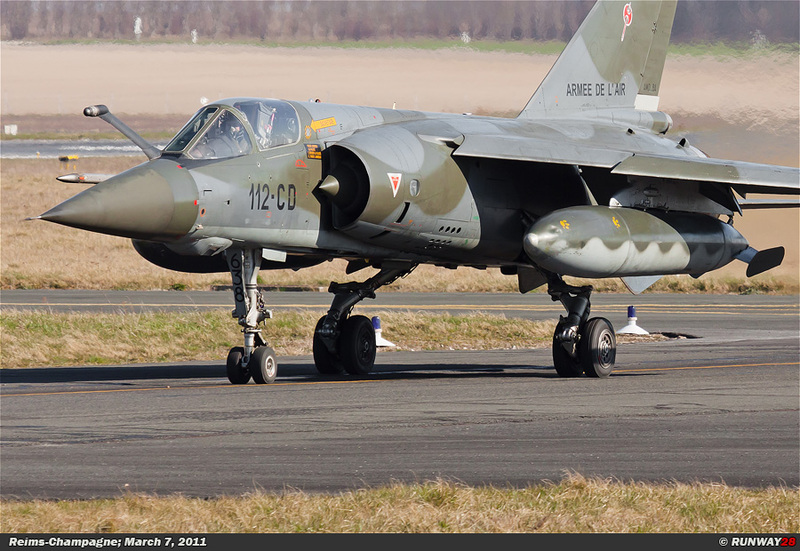 The Mirages from this base will be moved to the other two airfields Dijon-Longvic and Orange. 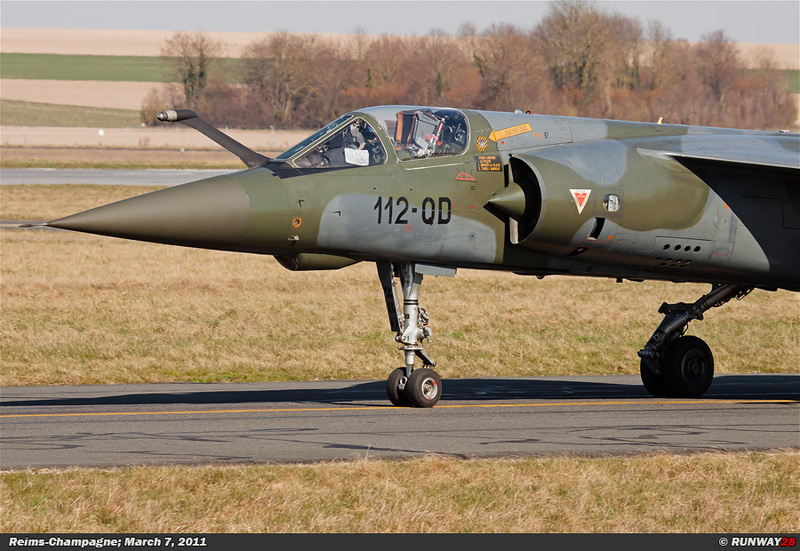 The Mirage 2000-5F which is based at Dijon-Longvic will move to Luxeuil-les-Bains in the near future. Dijon will become a sleeping base within the French order of battle. 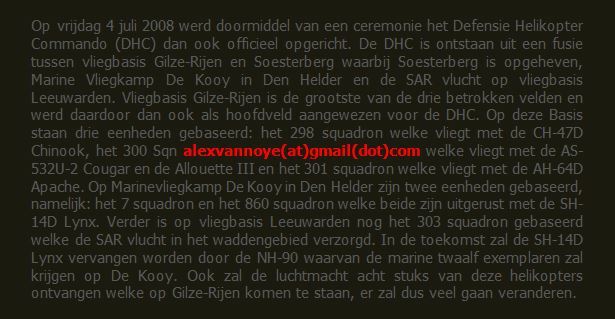 Luxeuil currently contains two squadrons that belong to EC4. These two units are moving to the southern part of France. The Mirages of Luxeuil will move to Istress-Le-Tube. The third unit which belongs to EC4 is already based at Istres for many years. This unit will be disbanded with the arrival of the two Escadrons from Luxeuil. It is not yet sure if Orange will stay opened or that this field will also be closed. 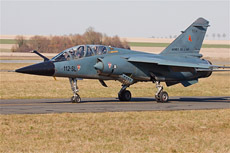 Eventually two main fighter fields will remain in the northern part of France, namely; St-Dizier, where the Rafale is based and Nancy, where the Mirage 2000D is based. Colmar which were part of EC30. Both units used the Mirage F1B and the Mirage F1CT. 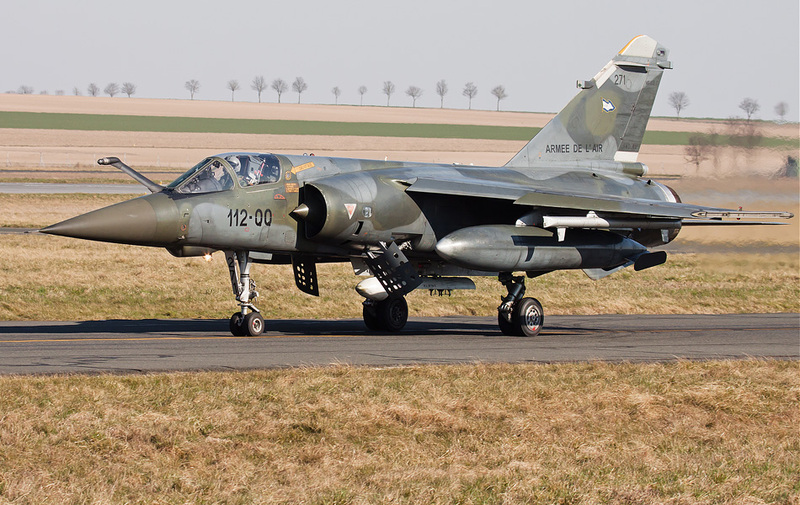 These units were disbanded and the based Mirages were moved to Reims-Champagne after Colmar was closed at the end of 2008. The units at Reims were therefore temporary active with a number of additional aircraft. 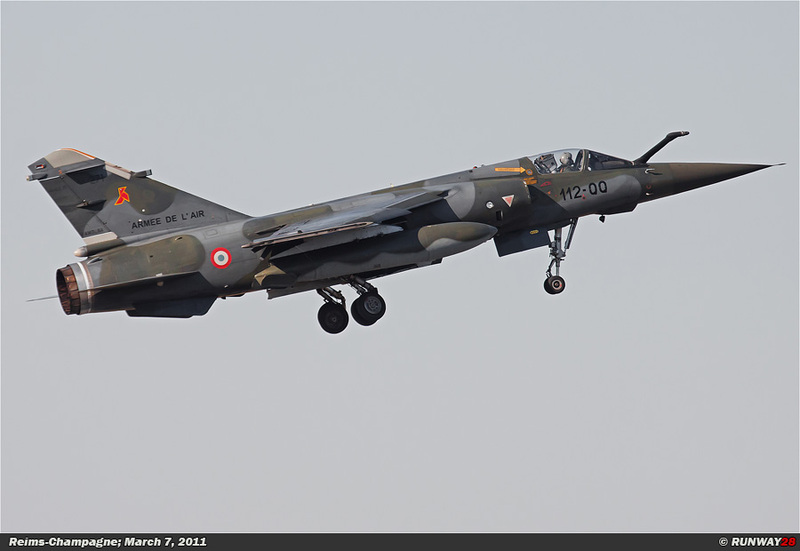 Most of the Mirage F1 aircraft have been phased out since that moment. 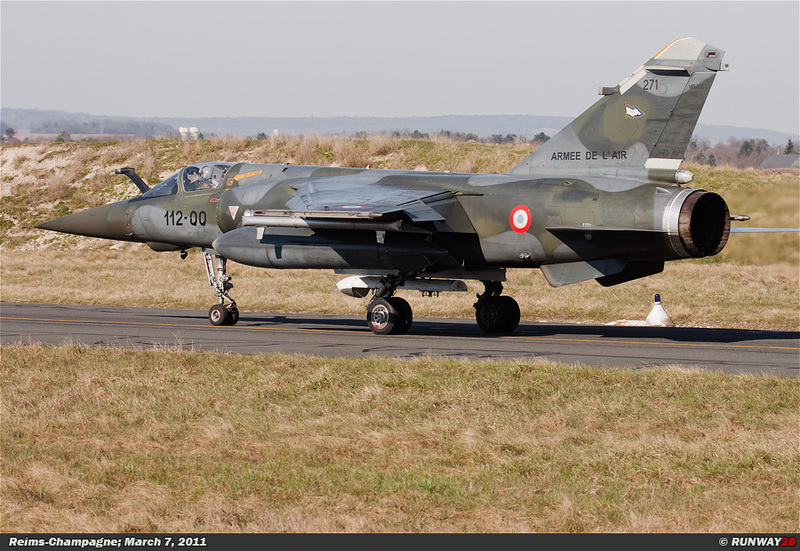 There are three types of Mirages at Reims at the moment, namely; the Mirage F1B, the Mirage F1CR and the Mirage F1CT. 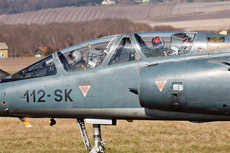 ER1/33 was disbanded at Reims in June 2010. There is currently only one official Escadron based at Reims. 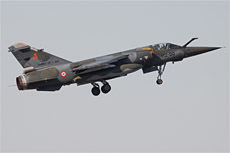 The Mirage F1B will be phased out at the beginning of May 2011. 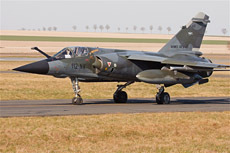 The same applies to the Mirage F1CT; this type will be phased out in June 2011. 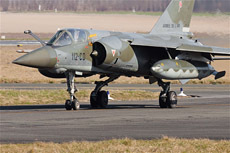 The Mirage F1CR will disappear from Reims at the end of June 2011. ER2/33, which flies the Mirage F1CR, will move from Reims-Champagne to Mont-de-Marsan in the south of France. 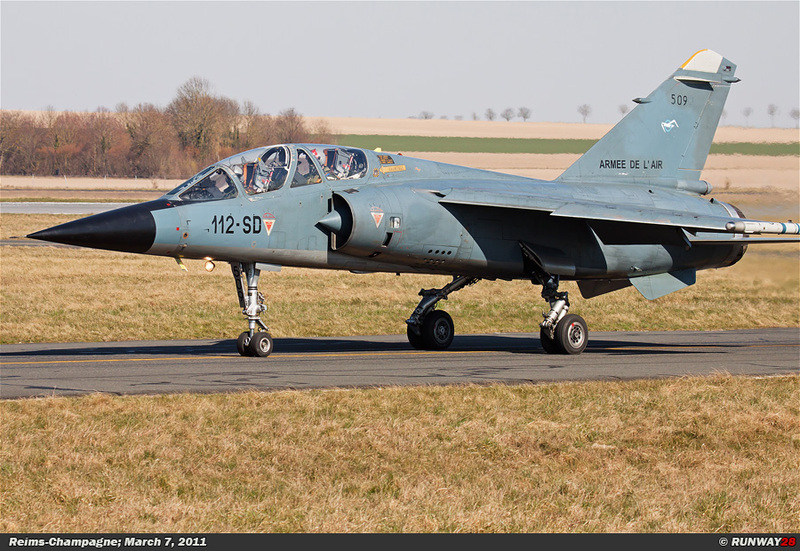 Therefore in June it's really over with the Mirage F1 at Reims. It will not take long before this base will be closed after the departure of the last Mirage. 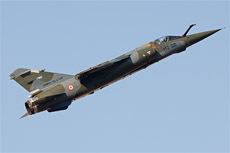 The Mirage F1CR will subsequently be replaced by the Rafale. However, this will take a few years. 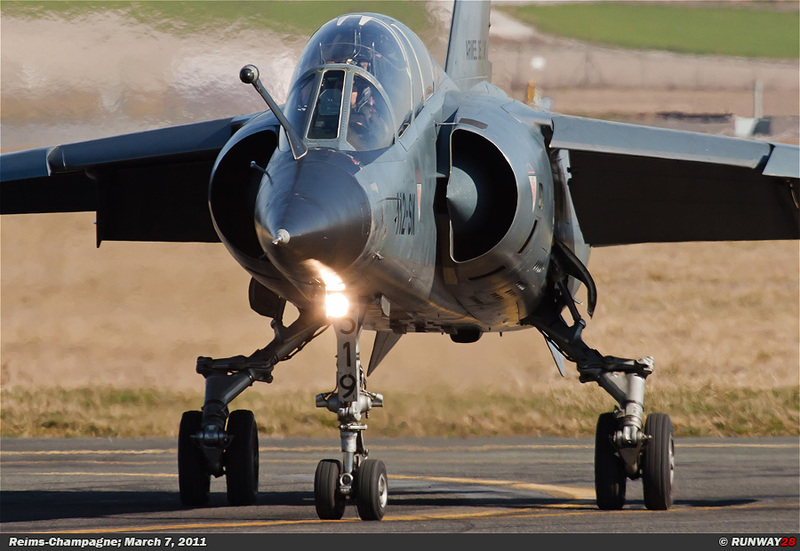 The era of the Mirage F1 is almost over in the French Air Force. 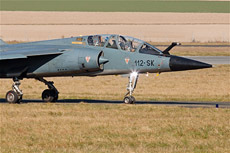 This type has currently served more than thirty years in the French Air Force. When I arrived in Reims in the morning the weather was very good. The sky was clear blue and there was a strong wind. I decided to stand halfway down the runway. This was at the point where the famous hill at the airbase is located. For me this was a new location around this Mirage base. The day started immediately very well. 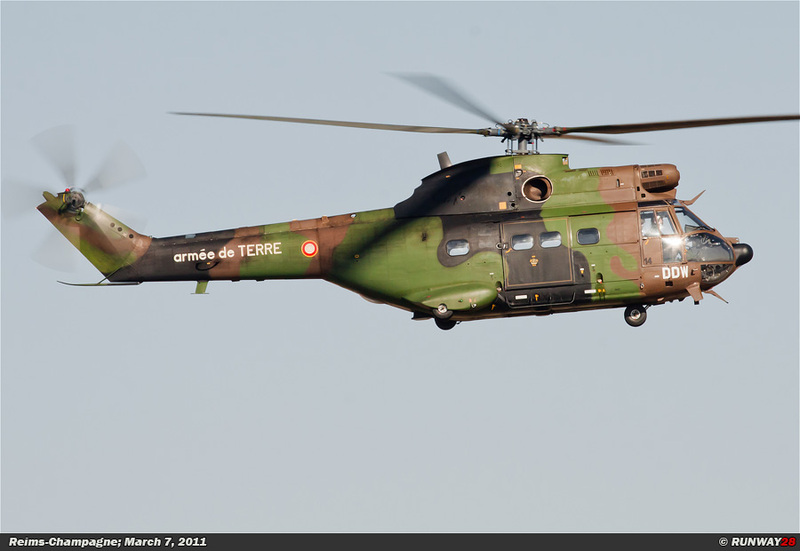 Two French SA330 Puma’s from Etain-Rouvres came in for landing at the same moment on which I arrived. 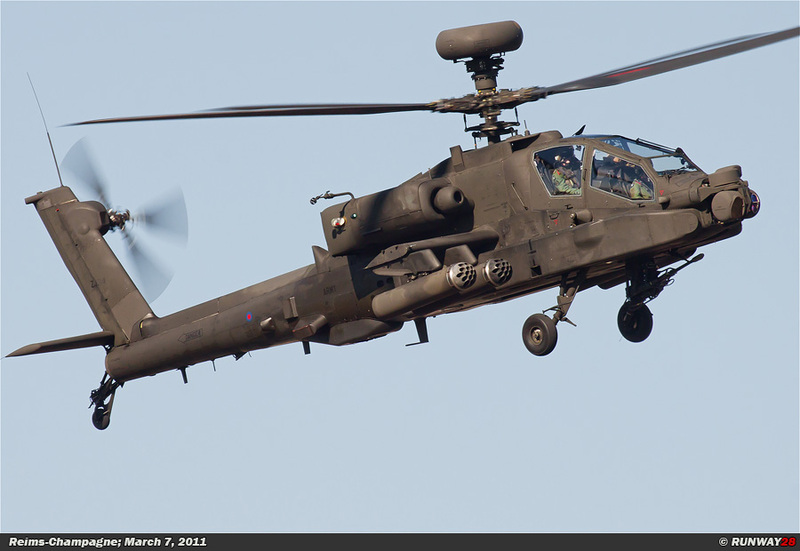 I was lucky again today, because there were two Apaches inbound for a refueling stop as well. These Apaches were on their way to Italy. Four other Apaches followed soon after the arrival of the first two Apaches. 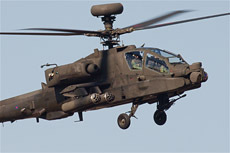 In total there were no less than six Apaches at Reims. It turned out that there were already two Mirages airborne when I arrived. The two aircraft appeared at the horizon after thirty minutes. 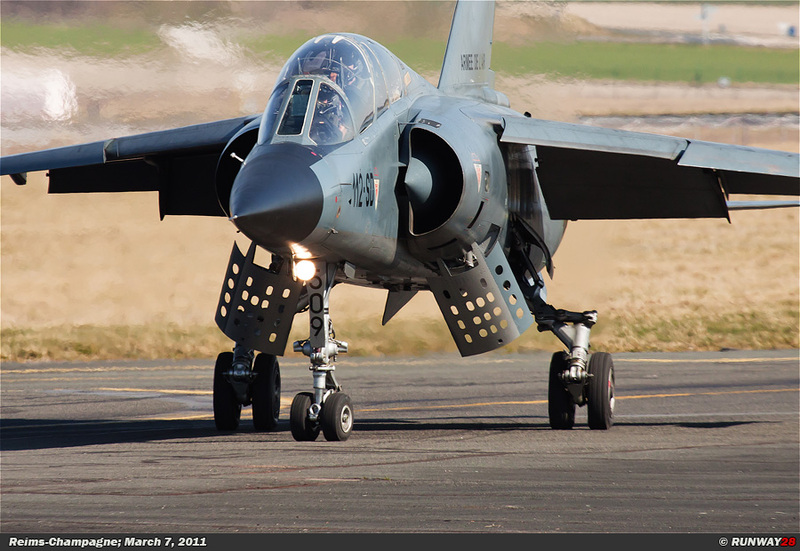 It was pretty difficult to shoot these machines on the runway because of the big distance. But it was very easy to capture them on the taxi track. The taxi track is positioned between the main runway and the position outside the air base where I stood at the moment. The first two Apaches departed after the landing of the Mirages. 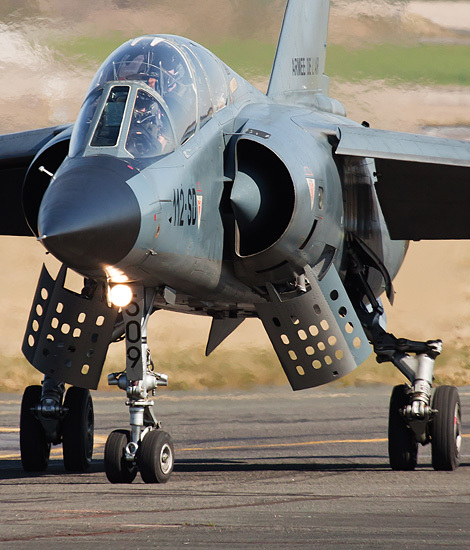 These aircraft taxied to the head of the runway where they made a rolling take-off. 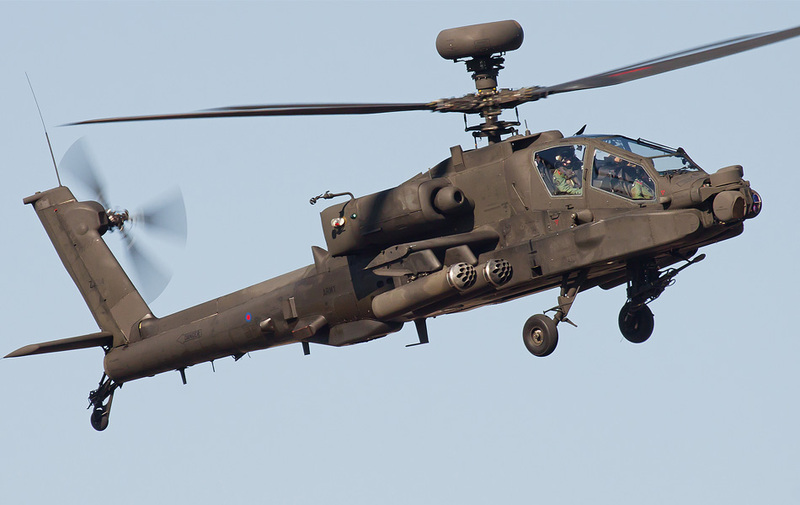 It did not take long before the remaining four Apaches went airborne. After the departure of the four Apaches, four Mirages appeared at the head of the runway. The first Mirage left alone. 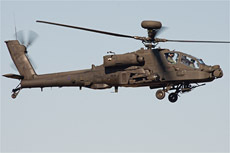 The aircraft remained very low during its take-off. The other three Mirages left simultaneously. 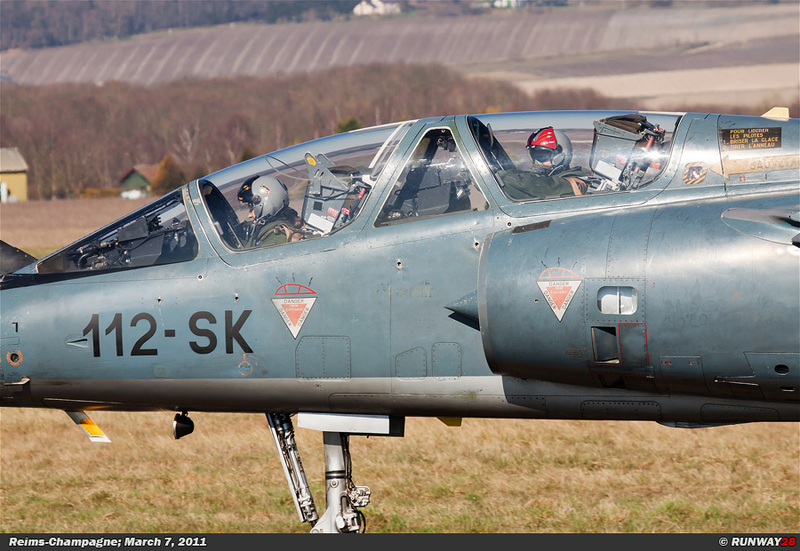 There were two Mirage F1Bs in this group. These aircraft climbed out very high immediately after their start. I was very happy with these dual Mirages. 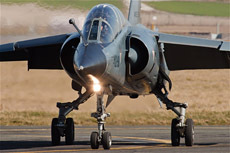 These aircraft are the first of the Mirages which will disappear. It became silent after the start of this group of aircraft. It took one hour before the first three Mirages returned. All the single-seat Mirages taxied to the far end of the runway. The duals didn’t, they turned earlier to the taxi track. These aircraft turned towards the taxi track right in front of us. 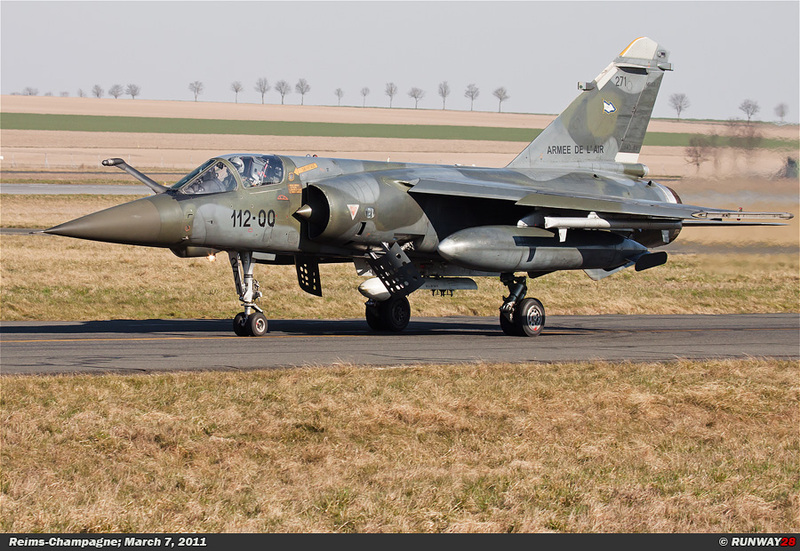 Later in the afternoon another number of Mirages left. Again there were two dual Mirages in the formation. There was however a different aircraft in the formation compared to the morning flight. In total I managed to catch seven different Mirages on photo today. 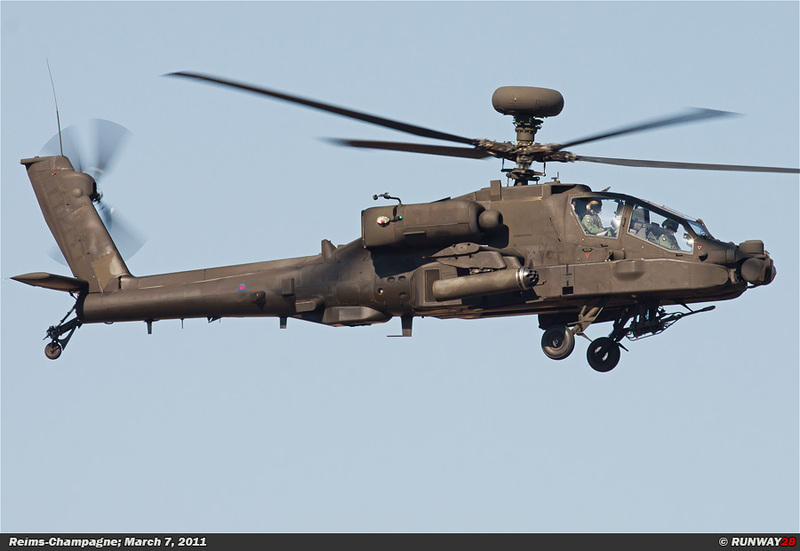 This is a very good score during the last days in the career of this great aircraft. 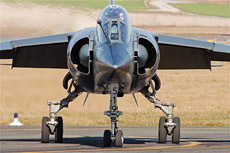 I have photographed a total of three aircraft of the type Mirage F1B, two of the type Mirage F1CR and two of the type Mirage F1CT. All these Mirages flew several missions today. I was able to capture them from different angles today. 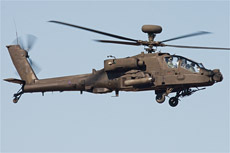 A nice bonus was the presence of six British Apaches and the two French Puma's.